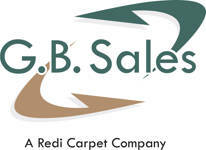 G.B. 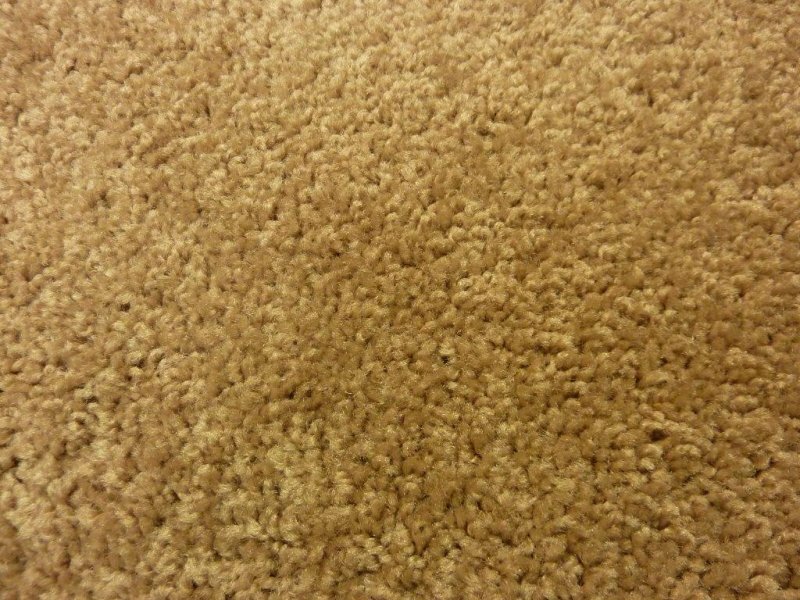 Sales is proud to offer carpet from the best carpet companies in the industry, including Mohawk, Shaw, Beaulieu and many more. 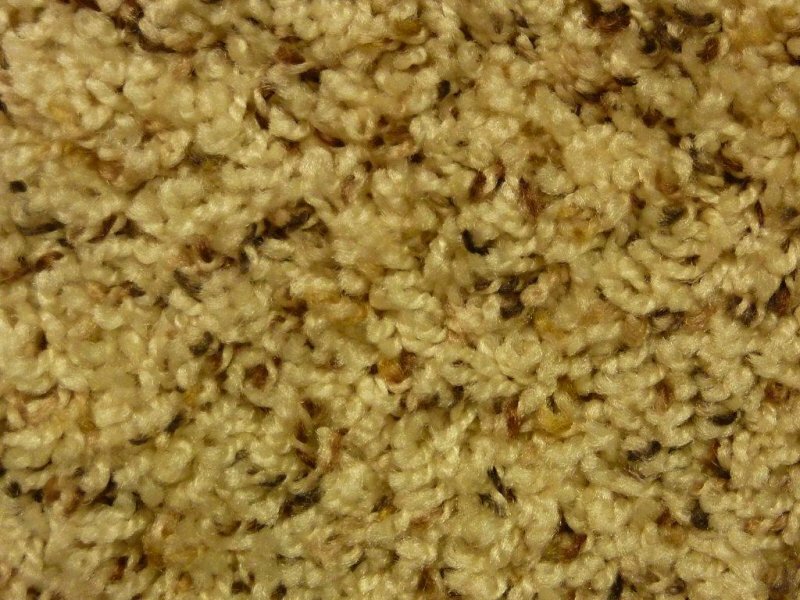 Nylon used to be the dominant fiber in manufacturing both MultiFamily and Residential carpet. 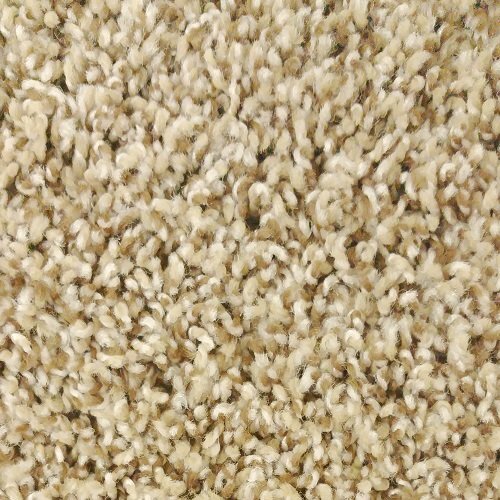 In the past it was a very reasonable and plentiful raw material to manufacture, but that has changed due to it being tied to the price of petroleum and in shorter supply. 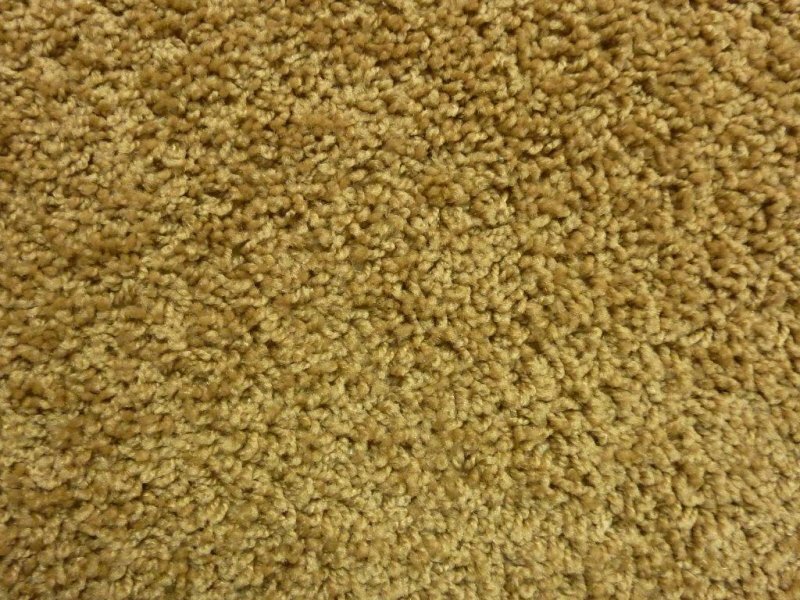 Fortunately, it has come at a time when there have been significant improvements in the manufacturing technology and equipment used to produce a premium Polyester fiber called PET. 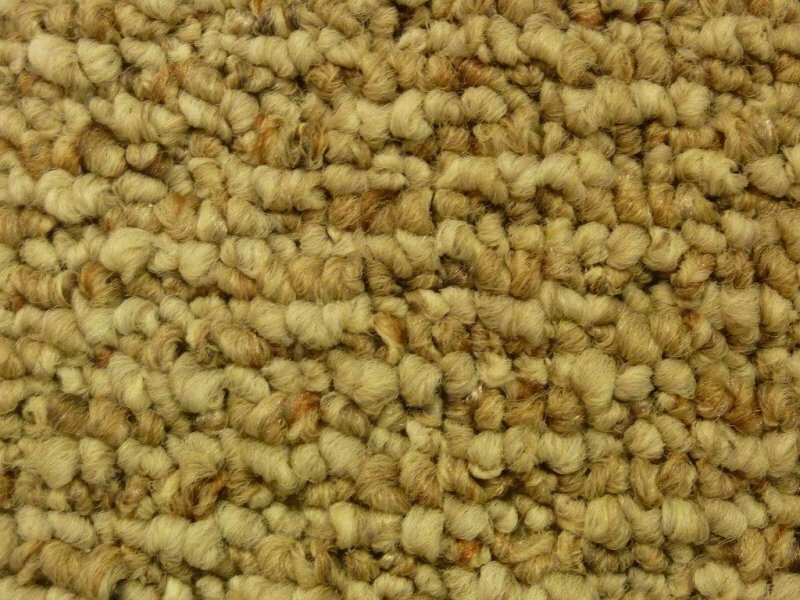 As a result, there has been a shift towards PET carpet. 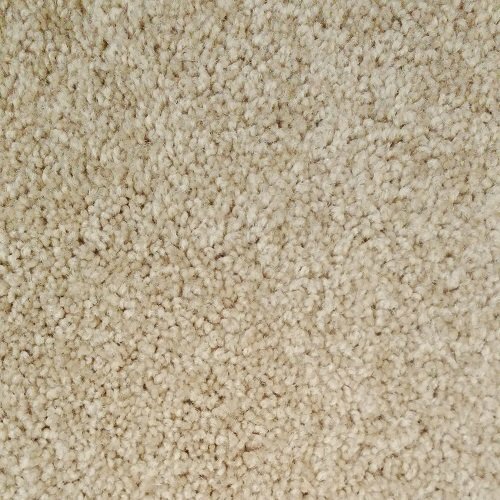 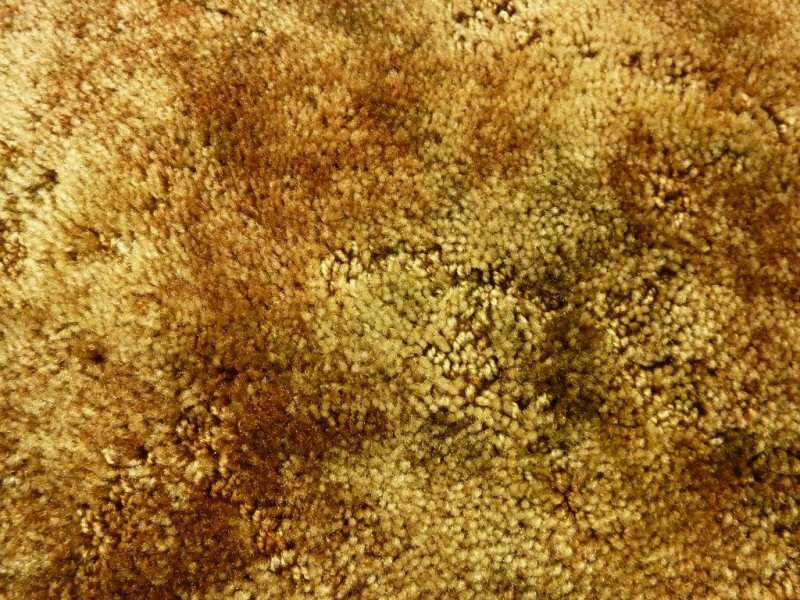 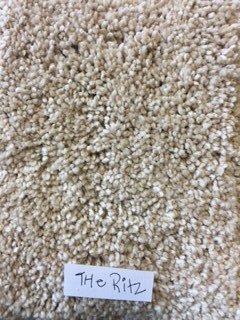 The new PET carpet is very soft, stain resistant and low to moderate in price which has made it very affordable for both MultiFamily and Residential customers alike. 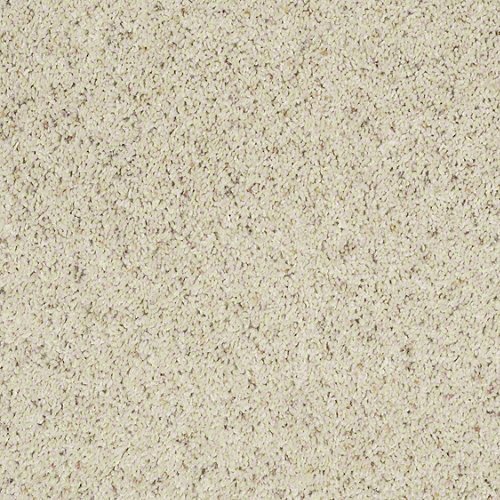 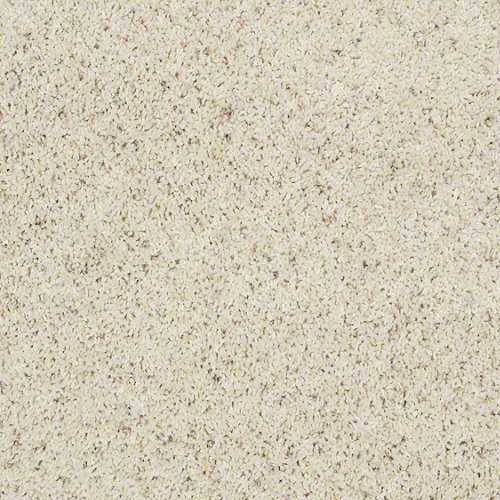 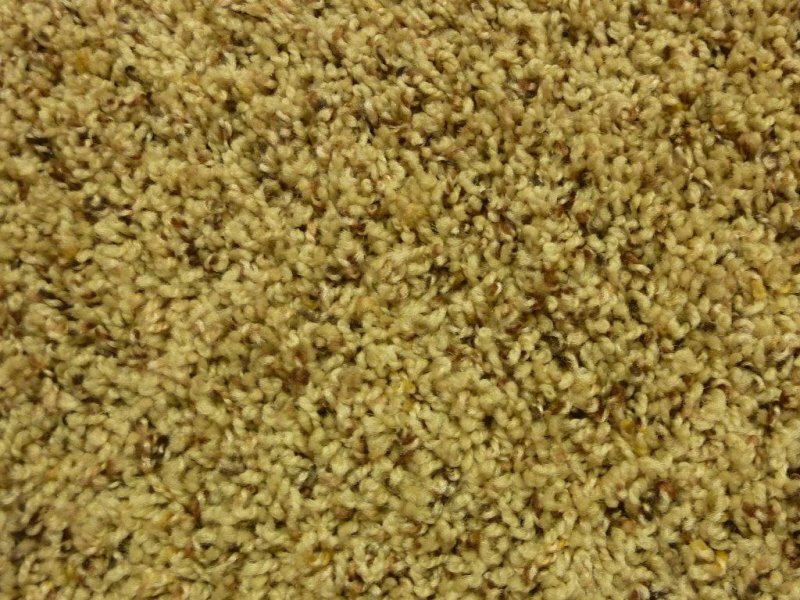 We stock Engineered Floors PET carpet in a variety of colors, styles and face weights (26, 30 & 35 ounce). 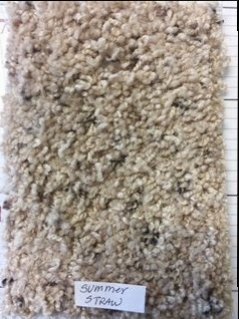 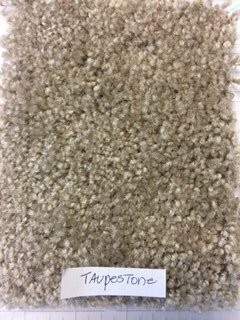 By stocking three different face weights (thickness), we provide the perfect carpet for apartments, condominiums, vacation rentals and rental houses. 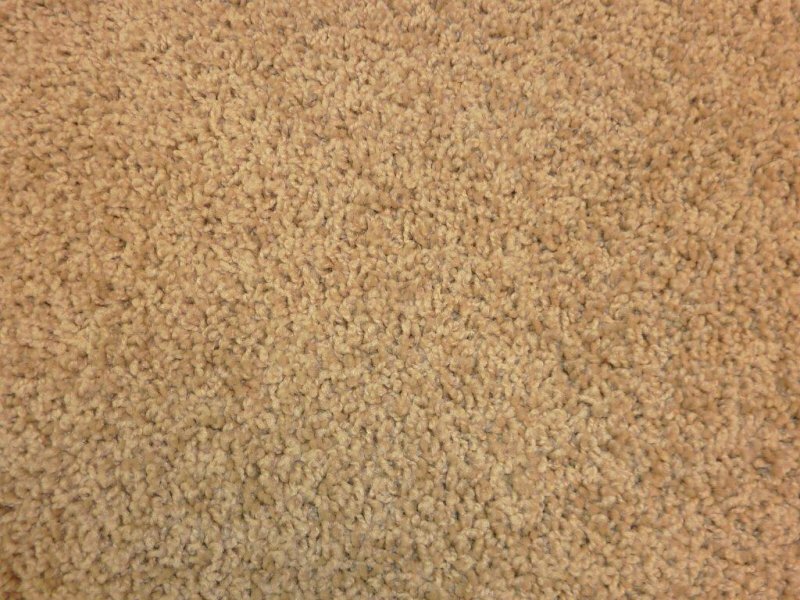 In addition to Engineered Floors, we also stock carpet from both Shaw and Mohawk. 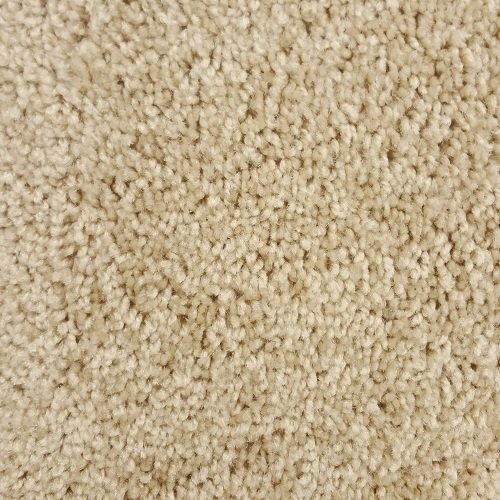 Our Design Center features the carpet industry’s leading mills, such as Mohawk, Shaw, Beaulieu, Tuftex and Royalty, and offers brands such as Bliss, Custom Weave and Karastan. 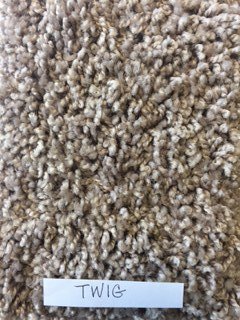 Our designers offer free consultations and can help customers find the right carpet for your specific decorating style and budget. 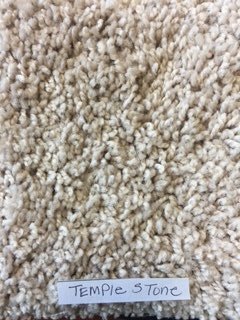 We are commercial carpet experts utilizing the newest technology in laser measurements, digital diagrams and flooring software ensuring accuracy, minimal waste and any preferred seam layout. 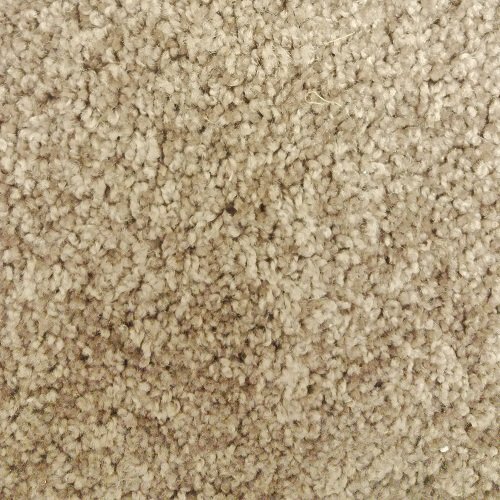 We stock base grade commercial carpet for quick, last minute flooring makeovers. 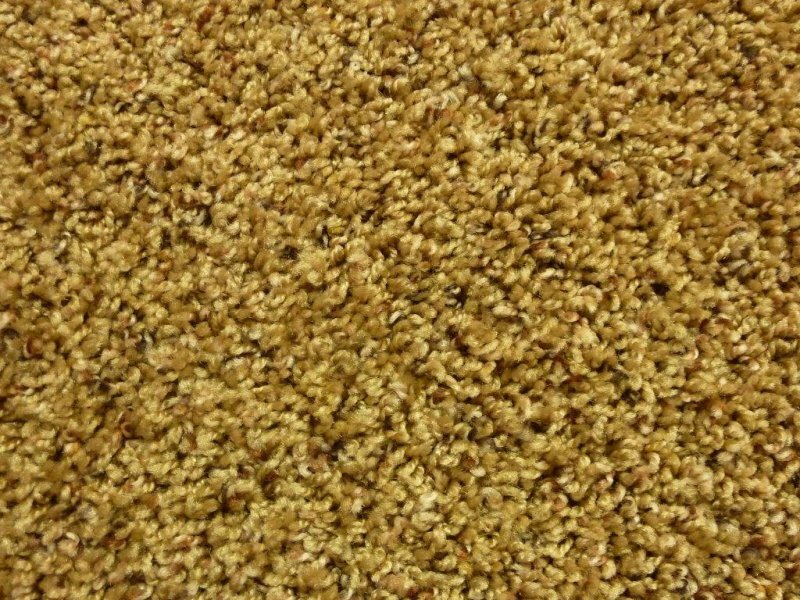 In addition, we sell Cambridge, Shaw, Mohawk, J+J/ Invision, and many more.